hi there i am interestd to have online agriculture course, i have cleared my higher secondary level in which course of agriculture can i enroll. Actually i am looking for vegetable farming course if you have any. And one more thing i want to know what documents do i need to enroll in that course.Can i have full detail of my documents please. i look forward hearing from you soon. thankyou. Thank you for your post. The only requirement for this course is a good level of English, which you appear to have. So you can enrol when you like and we do not need to see any documents before you do so. 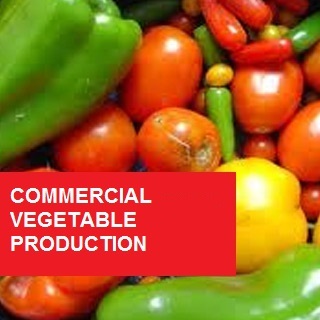 Commercial Vegetable Production course online. Learn about growing vegetables with this excellent online distance learning course. Vegetables are very important to maintaining a well balanced diet in human nutrition, being low in carbs and fat, but high in vitamins, minerals and other dietary fibres. 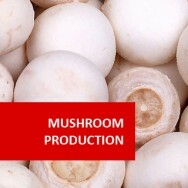 They can be consumed both raw and cooked and are part of the "5 a day" recommended for healthy living, by nutritionists. Growing vegetables for a profit is much easier when the grower has acquired the basics to production techniques. 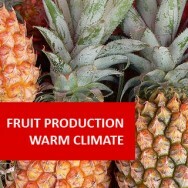 Planning, planting, soil management, greenhouse production, pest and weed management, harvesting and post-harvesting techniques, to name just some of what is needed, are all important, for a successful and profitable crop. Learn everything you need to know by taking this Vegetable growing programme. With unlimited tutor support, you will gain an expert knowledge of producing vegetables for profit, that you can apply to the work place. If you want to start your own business growing and selling vegetables, this is the course for you. 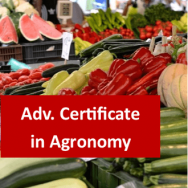 If you are a farmer or farm worker, wanting to maxamise your commercial vegetable production potential, then this course will also benefit you. Select appropriate vegetable varieties for different situations. 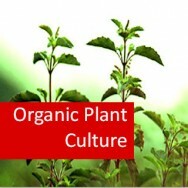 Explain general cultural practices used for vegetable production. Explain the management of potential problems, including pests, diseases, weeds, and environmental disorders, in vegetable production. Explain alternative cultural techniques, including greenhouse and hydroponic production, for vegetables. Determine specific cultural practices for selected vegetable varieties. Determine the harvesting, and post-harvest treatment of different vegetables. Develop marketing strategies for different vegetables. Understanding economic principles - supply and demand, scale of economy, etc. Growing various cover crops -Barley, Buckwheat, Canola, Lucerne, Field pea, Lupins, Oats, Sorgham, Clover, etc. Compile a resource file of sources of information regarding vegetable varieties. Describe the classification of different vegetables into major groups. Prepare a collection of plant reviews of different vegetable varieties. Determine three appropriate cultivars from each of different species of vegetables to be grown on a specified site. Prepare a planting schedule of vegetable varieties, to be planted over a twelve month period, in your locality. Differentiate between soil management practices for different vegetable varieties. Explain the establishment of vegetables by seed. Explain how to establish three different vegetables from seedlings. Prepare a table or chart showing the planting distances, and planting depth of seed for different vegetable varieties. 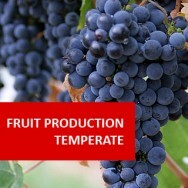 Describe the application of pruning techniques to the production of specified vegetables. Prepare a crop schedule (ie. 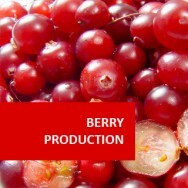 production timetable) for a specified vegetable crop. Prepare a pressed weed collection of different weeds. 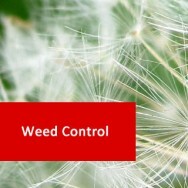 Differentiate between different specific techniques for weed control in vegetable crops, including different chemical and different non-chemical methods. Determine pest and disease problems common to different specified types of vegetables. Identify appropriate control methods for the pest and disease problems you determined (above). Develop pest and disease control programs, for the lifespans of different vegetables. Determine the environmental disorders occurring with vegetable crops inspected by you. Explain the methods that can be used to prevent and/or overcome different environmental disorders affecting vegetables. Determine the potential benefits of greenhouse vegetable production in a specified locality. 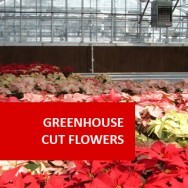 Differentiate between the characteristics of different types of greenhouses. Describe how a specified commercial vegetable crop might be grown in a greenhouse visited by you. Determine reasons for choosing to grow vegetables in hydroponics rather than in the open ground. Explain how a specified vegetable can be grown in an hydroponic system. Determine specific cultural requirements for growing each of the vegetable varieties selected (above) on a specified site. Describe the culture of less commonly grown vegetables chosen by you. Produce a log book, recording all work undertaken to grow a crop of different vegetable varieties, suited to your locality. Describe different harvesting methods, including both manual and mechanical techniques, used in vegetable production, for specified vegetables. 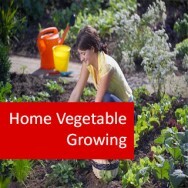 Identify the appropriate stage of growth at which different types of vegetables should be harvested. Evaluate commonly used harvesting techniques of vegetables. Evaluate commonly used post-harvest treatments of vegetables. Determine post-harvest treatments to slow the deterioration of different specified vegetables. 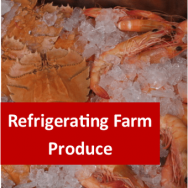 Develop guidelines for post harvest handling, during storage, transportation and marketing, of a specified vegetable variety. 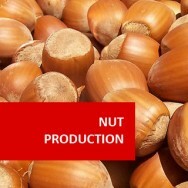 Analyse vegetable marketing systems in your locality. Explain the importance of produce standards to marketing in different vegetable marketing systems. Explain the impact of quarantine regulations on transport of different types of vegetables, in your locality. Explain an appropriate procedure for packaging a specified vegetable for long distance transport. 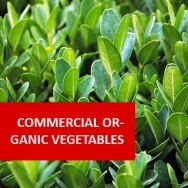 Develop marketing strategies for different specified vegetables. 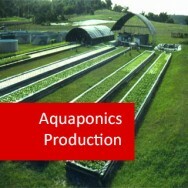 Hydroponics is the process used to grow plants without soil and literally word means ‘working water’. The grower is taking ‘control’ of the plant's root environment and losing the benefit of ‘mother nature's’ finely tuned mechanisms which normally control that part of the plant's environment. Hydroponics is not an easier way to grow plants. It is a more controlled way of growing plants! It can reduce the physical work involved in growing. It can reduce the amount of water used in growing. It can save on space - more can be grown in the same area. 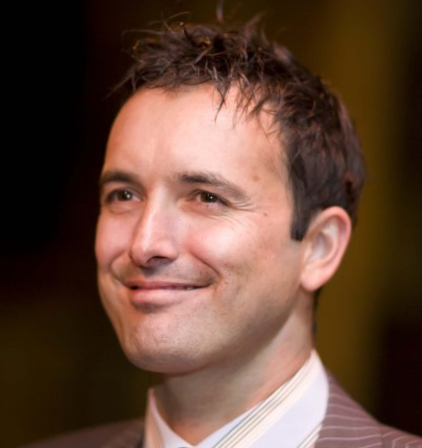 Over time the basic models have evolved and resulted in hundreds of different variations. This is the simplest active system to use. A styrofoam platform floating on the nutrient solution holds the plants. Oxygen is supplied to the roots of the plants through a bubbling air stone that is attached to an air pump. Water culture is the system is most often used for leafy vegetables such as lettuce that require fast growth and ample water. 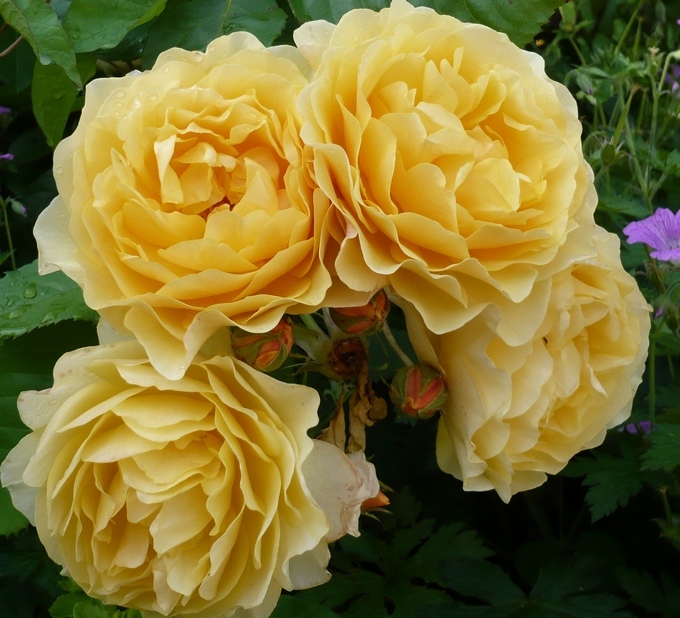 It is not suitable for most other plants that require a longer growing period. This is a versatile system that floods the grow tray with the nutrient solution for a short period and then drains the solution back into the reservoir using a submerged pump and timer. The timer cuts in several times a day and as it cuts in, the nutrient solution washes onto the tray. As it cuts out, the solution drains back into a reservoir. 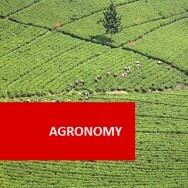 The frequency is dictated by the type of plants being grown and the growing medium used. Several types of growing mediums such as perlite, rockwool, gravel, or grow rocks can be used in this system. It is advisable to use a medium with greater water retention abilities such as rockwool as the incidence of root dehydration during power outages is lessened. The Recovery System - where the excess (drained off) nutrient solution is recovered in a reservoir and then recycled. This system uses a less expensive (and less precise) timer than the following system. It is more efficient in that it recycles nutrients and due to this does not need to be as precise as the non-recovery system. However, this system needs to be carefully monitored to ensure that the nutrient solution does not vary too much in pH and strength due to the recycling process. The Non-Recovery System - where the excess nutrient solution is not collected or recycled. It needs to be more precise than the former system to ensure that the plant gets the correct level of nutrient solution and that the runoff is kept to a minimum. This system does not need the same level of maintenance as the former system as the nutrient solution is not recycled so pH and nutrient levels should always be correct. These do not use a growing medium but instead the plants are supported by a basket and the roots dangle in the nutrient solution. There is a constant flow of nutrient solution which means that no timer is required for the submersible pump. The nutrient solution is pumped into the growing tray using a tube where it flows over the roots of the plants, and then drains back into the reservoir. This is an inexpensive method as it does not require the expense of replacing the growing medium for each successive crop. Roots dry out rapidly, however, during power outages or equipment failure when the supply of nutrient solution is interrupted. This is probably the most high-tech type of hydroponic gardening. Once again, like the previous system, the plants are suspended in the air. The root system is periodically (every few minutes) misted with the nutrient solution using a timer and nutrient pump on a short cycle for a few seconds at a time. Due to root exposure in this system they can dry out rapidly during power outages or equipment failure. A complete guide and reference book for the entrepreneurial farmer ready to embrace the challenges and opportunities of the 21st century. 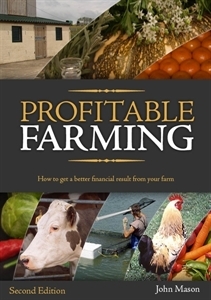 Profitable Farming eBook course online. This full colour e-book will set you on the path towards profit in a world where markets, technology and climates are changing as never before. It is not enough for today’s farmer to do things as they have always been done, but change need not be bad news! Profitable Farming shows that for the farmer who is willing to think laterally and has planned ahead, there are many new opportunities for making money from the land –whether by changing the core business of a farm or simply diversifying for extra income and security. The book features a comprehensive survey of new enterprise possibilities, but more importantly, it explains why change might be warranted and how to change with the minimum of risk. Course Duration and Deadlines 100hours approx. Course hours given are a guide only. Work at your own pace with no assignment deadlines or completion date. You are in control!